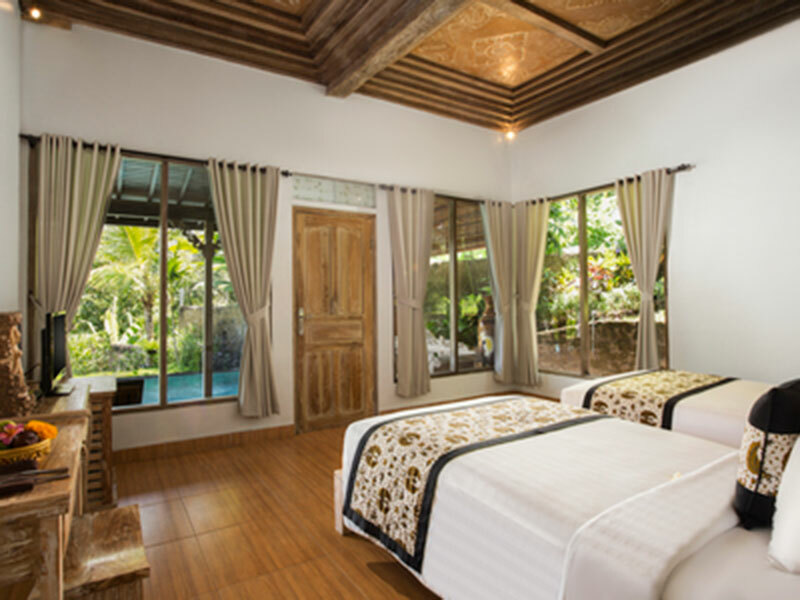 Consist of 2 adjoining room and 1 recycle wooden house completed with private pool overlooking the valley and rice terrace, private car park, and kitchenette. © 2018 Pondok Sebatu Villa. All rights reserved. Designed & Maintained by BaliWebPro.com.